Here are some links I’ve come across recently dealing with our plant family of the year. 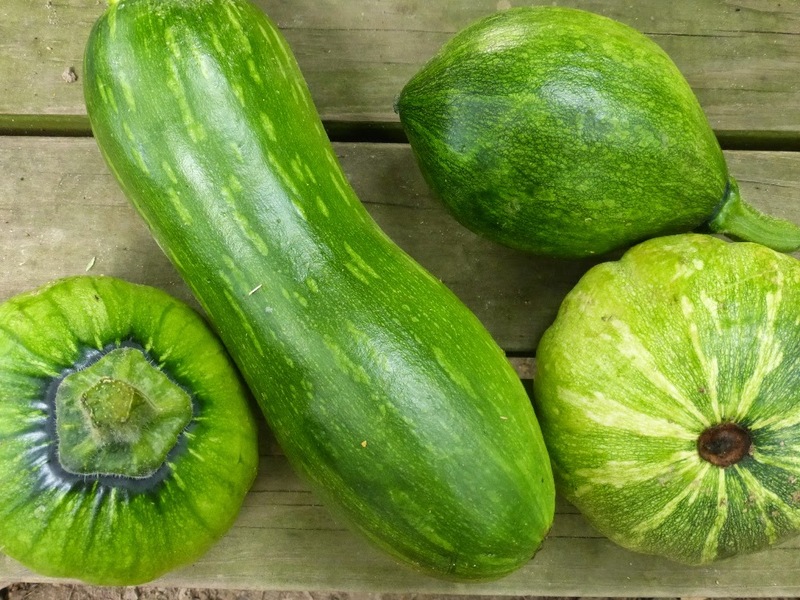 Jay, the “Scientific Gardener,” writes about the best way to plant cucurbit seeds so that they maximize use of sunlight and get off to a stronger start. And last – you all know my affection for mouse melons or Mexican sour gherkins, which taste like cucumbers and look like tiny watermelons and go by the scientific name Melothria scabra. They are a member of the Cucurbitaceae that are not hardy in this region, though they tend to come up year after year from the seed in dropped fruits very nicely. A comment on my linked mouse melon post above mentioned black mouse melons, which I strongly suspect were Melothria pendula, since they turn black at full ripeness (and shouldn’t be eaten at that stage). Melothria scabra doesn’t do this, at least not in my experience – they stay green until they fall off the plant.